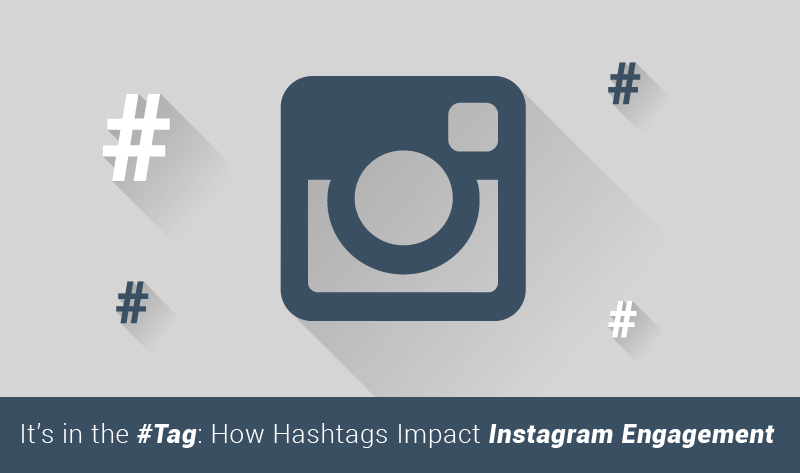 Hashtags are crucial to content discovery on Instagram. They are what connect completely unlinked individuals and brands to specific moments, places and experiences. The folks at Curalate had an inkling that by not using hashtags (or by using them #Way #Too #Much), brands were missing out on a considerable amount of engagement, but they weren't sure just how much. So, to find that out, they analyzed more than 430 Million interactions across 36K brand photos from 2013 to 2015. And the infographic below illustrates what they found. Posts with two hashtags yield the most likes and comments from fans. Posts with no hashtags generate significantly less engagement than those without at least one. There's room for improvement, as 9 percent of brands' Instagram posts include zero hashtags.